Childcare Services | Morehead City, NC - Nancy's Nannies Inc.
Keep calm and call Nancy! Nancy's Nannies of Morehead City, North Carolina, is your first choice for childcare in coastal NC. We help local & vacationing parents find Nannies and Babysitters who are perfect fits for your families. 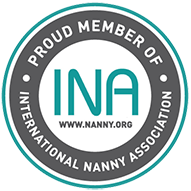 As your coastal Nanny and Babysitter connection, we connect you with hourly Babysitters & full-time Nannies. Call today for your personal consult. Looking for work or looking for help, give us a call. When you work with Nancy's Nannies, we'll proudly put our 27 years of experience to work for you. Our company finds local nannies and babysitters that match your family's needs. CEO and owner Nancy Veitch is proud to be a part of the local community, providing babysitting services to vacationing & local families from Morehead City to Wilmington NC. 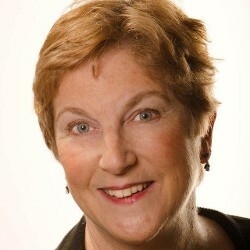 She serves on the Board of Directors for the Carteret Community Theatre & is a member of the International Nanny Association. Her knowledge and expertise form the foundation of her company. Count on Nancy to ensure that you are happy with your Nanny or Sitter. Call 252-777-0185 today to discuss your needs. Nurturing for children, peace of mind for parents, and opportunities for caregivers. Thank you for your interest. We look forward to speaking with you soon.